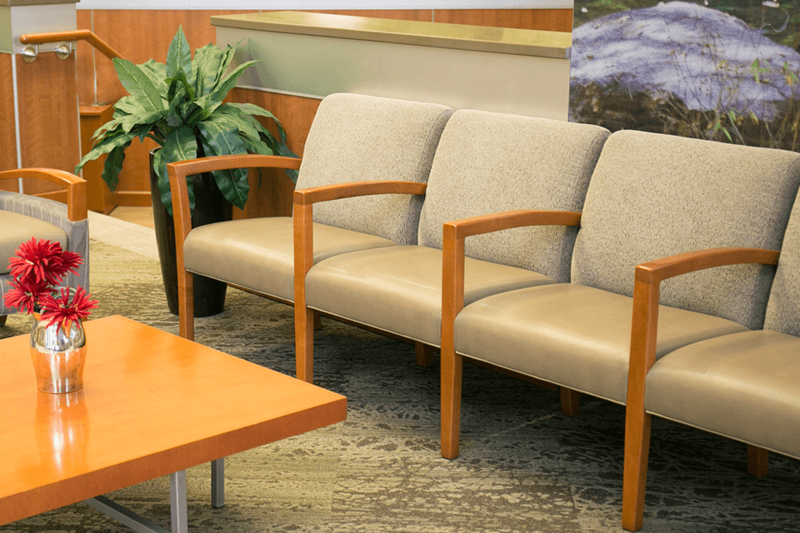 Since 1981, Cabot Wrenn has manufactured fine contract furniture out of Hickory North Carolina providing timeless style with full range of ergonomic features for design, comfort and durability. 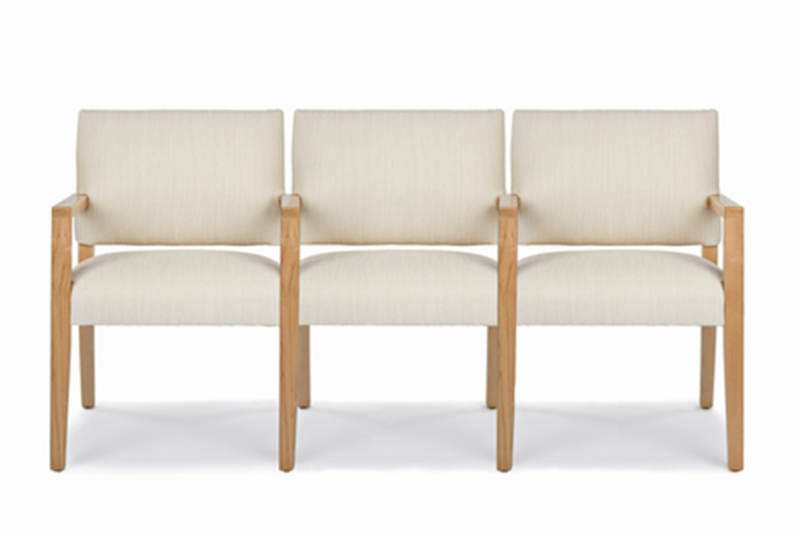 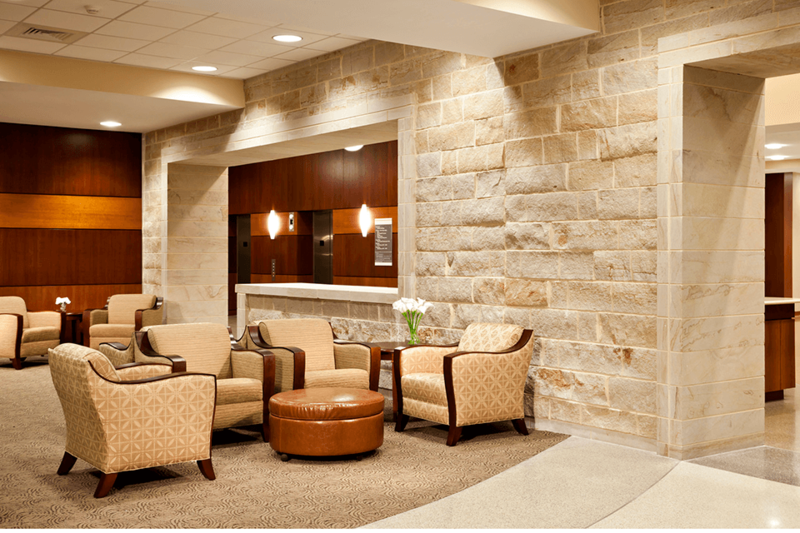 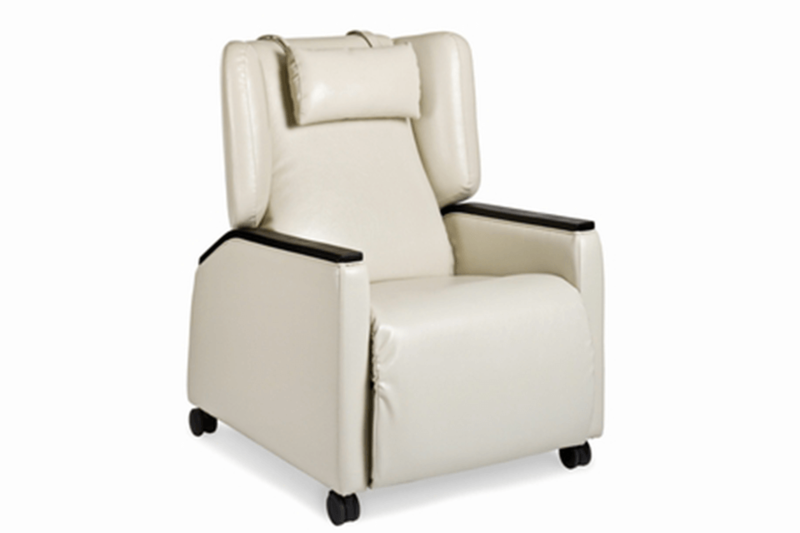 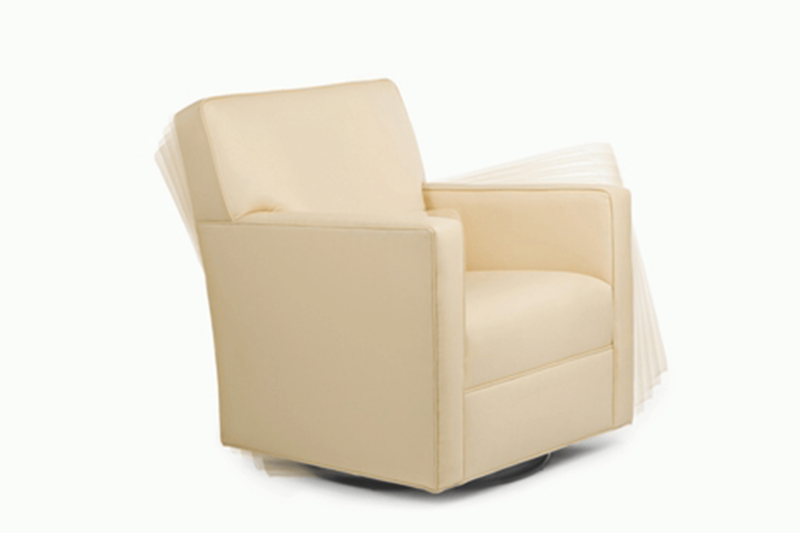 Cabot Wrenn’s products include lounge seating, side chairs, executive seating and tables. 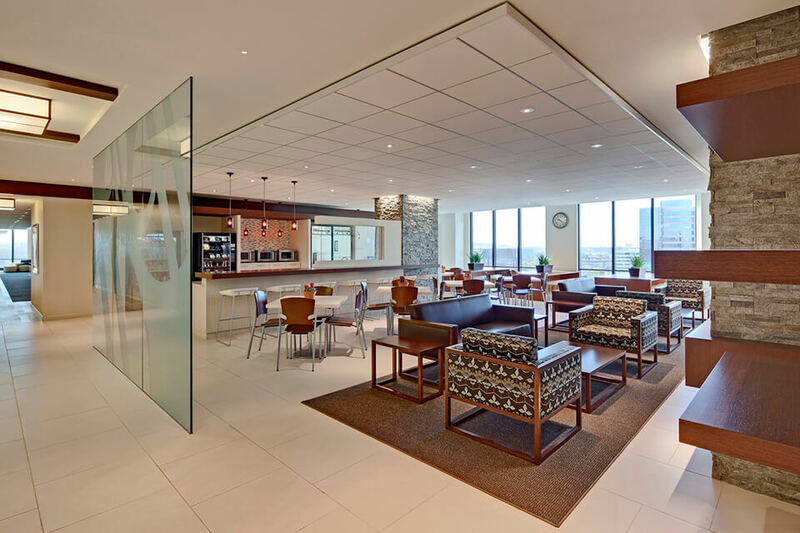 In addition to the Corporate America needs, they are committed to other industries such as hospitality, education, healthcare and senior living.